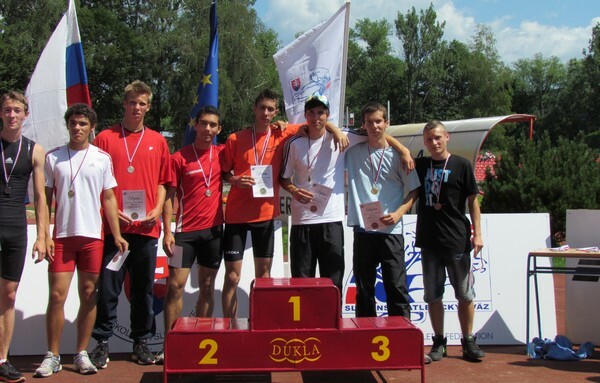 23.-24. júna sa uskutočnili v Banskej Bystrici M SR v atletike v kategórii 16-17 ročných. 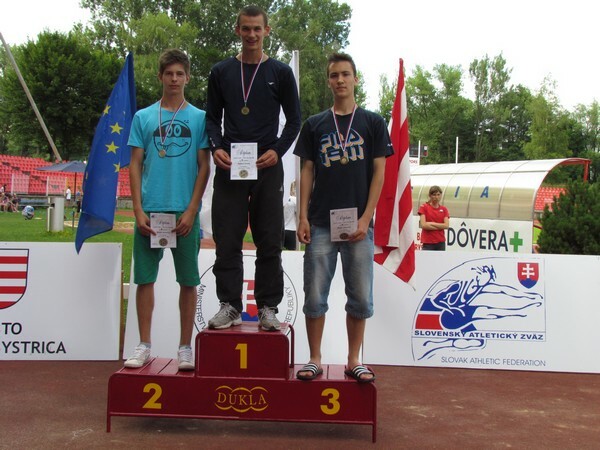 Po dva majstrovské tituly si priviezli Natália Ostrožlíková – 100m, 4x100m (pridala ešte striebro v švédskej štafete) a Adam Martonka – vo švédskej štafete, v ktorej atléti ŠG Stavbár Nitra vytvorili po desiatich rokoch nový slovenský rekord 2:01, 36 a v behu 4x100m spolu aj s Martinom Krajčom. Na najvyššom stupni stál aj Marek Konštiak v behu na 400m pr., 2. miesto obsadil na 110m pr. a šv. štafete. 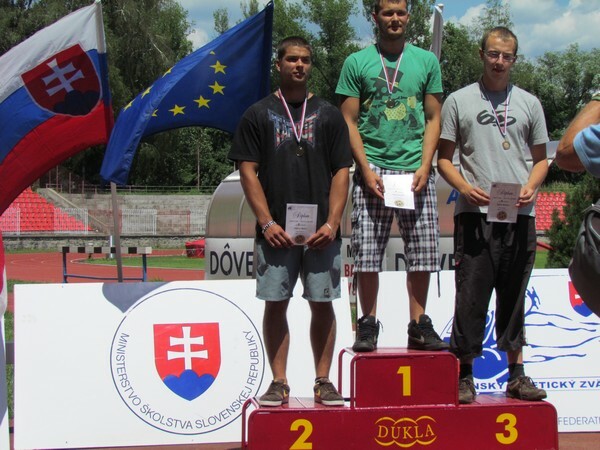 Striebro vybojovali ešte Tomáš Šoky v behu na 400m pr. a Viktor Daňo vo vrhu guľou. Na 3. mieste skončili Adam Zetocha – 110m pr. 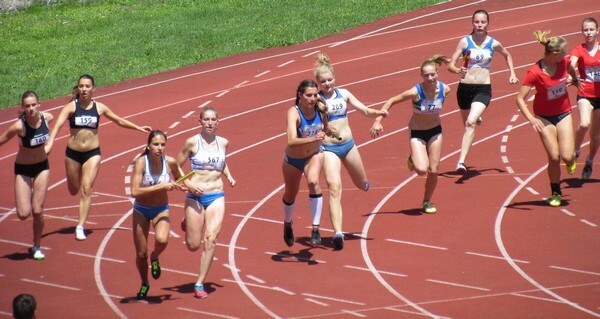 Ján Borecký 4x100, Barbara Bakóová – 2000m pr. a Teodor Szabo v hode diskom. 17. júla sa uskutoční medzištátne stretnutie SVK-HUN-CZE, kde za Slovensko budú štartovať reprezentanti: Marek Konštiak, Tomáš Šoky, Natália Ostrožlíková, Viktor Daňo, Teodor Szabo a Adam Zetocha. Barbara Bakóová - 3. miesto na 2000m pr. That nail polish that you should have bought two years ago but didnt Replica Chanel, the pillow shams that match your duvet cover for half the retail price, an unlocked iPhone 4 that you shouldnt bid on because its a scam, its all there. Why use a thread soaked in wax? Because the moisture well.While a Croc Birkin is one my dream list, the diamond encrusted croc Birkin seems a bit far fetched for me chanel belts for women, but is still a masterpiece and the pinnacle of all handbags.Few pieces in fashion cause more chatter or stronger feelings than the iconic Hermes Birkin.Part of the Hermes allure for many clients stems from the fact that the Hermes family still runs the company, even in this day of corporate fashion and massive conglomeration. We have massive over-demand. Any Hermes experts will have to weigh in on judging the size chanel cambon bags, leather, and technical color (obviously one of Hermes many gorgeous shades of rouge). This exotic skin is mainly reserved for Hermes smaller leather goods, larger bags are very rare in alligator.And while many are not huge fans of VB, I really love her coat with this tricolor Kelly and her Louboutins.How many Hermes Birkins can one woman own? Posh Spice, aka Victoria Beckham, stepped out with yet another version of the classic, insanely expensive handbag, this one in a tasteful chestnut brown hue. Sure there has been an ostrich or two, but compared to her collection it is minuscule.We cannot face demand.